The Rexing Family in Colorado with their beloved dogs, Star (lab) and Angel (boxer). We understand first hand how devastating it is to lose a beloved pet. We are here to help you at this difficult time. Our mission is to provide cremation services to pet owners for their loyal companion and best friend. We promise to treat each pet as if it were our own. Your loyal companion will be treated with the dignity and respect that they deserve. Andy and Nicole Rexing, own and operate every transaction of this business on their family farm. Nicole works part-time as a Registered Veterinary Technician (RVT) at an holistic veterinary clinic in Velpen, Indiana. She also is certified in Behavior Modification by Purdue University. 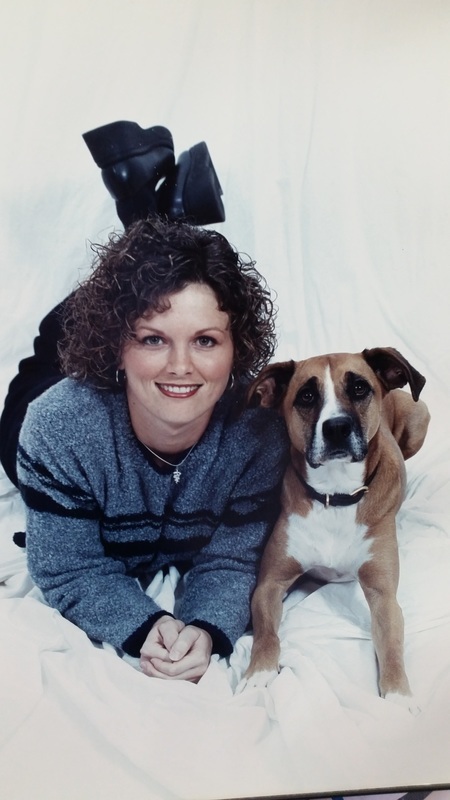 She has been working in veterinary medicine for over 20 years. Her passion is animals. In her spare time, she likes to compete, with her daughter, in dock dog competitions with Star. Angel goes along and collects money for Chase Away K9 Cancer charity. Diesel stays home to watch over the farm. Andy, works nights as a mechanic. During the day, he works/farms the land surrounding the family farm. We have 2 children, 3 dogs, 9 cats and 6 horses on our beautiful, Spencer County Farm. ​We believe our farm is Heaven on Earth. 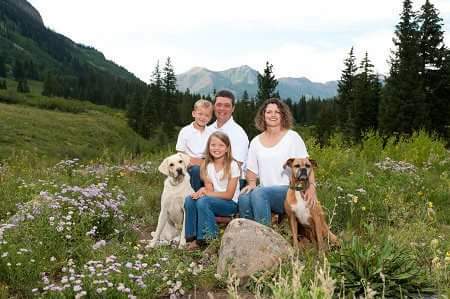 We like to vacation in Colorado in the Summer with our family and dogs. 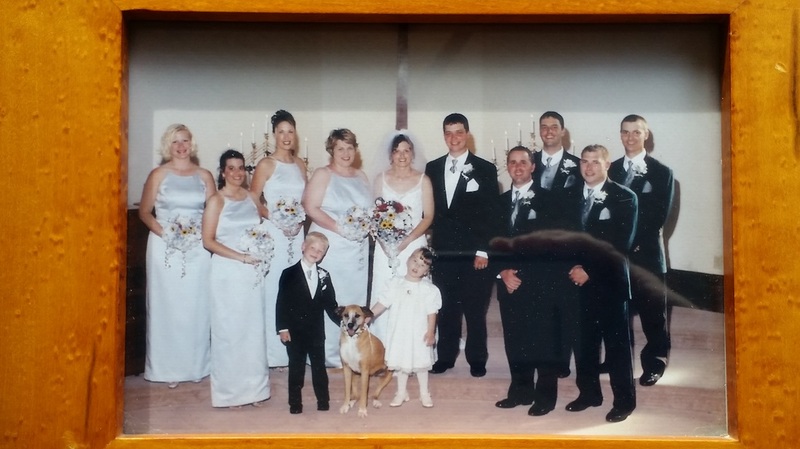 Loyal Companions Crematory was started after the devastating lose of their beloved dog, Lucy. Lucy was 10 yrs old when she died unexpectedly from cancer. Lucy was Nicole's "first child." 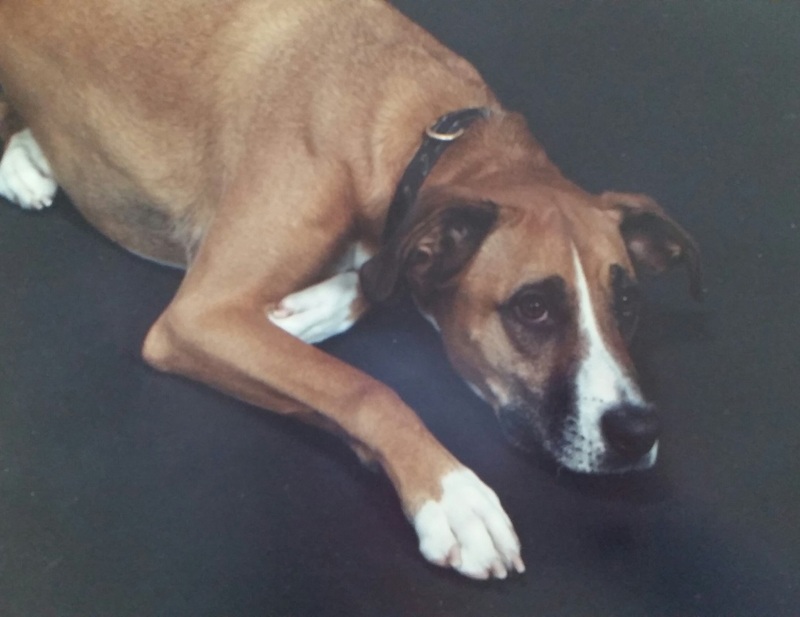 Lucy went through college and Purdue's veterinary technology program with Nicole. Lucy went where ever Nicole could take her. Lucy was the ring bearer in Andy and Nicole's wedding. She was there for the birth of their first child. With the sudden death of Lucy, they looked at options of her memoralization. Cremation was hard to find. Thanks to a local friend who helped them find this option. This tragedy helped them realize that they were not alone in searching for cremation services. Most local veterinary clinics did not offer this service. Other local veterinary clinics were using crematories that were over an hour away, even out of state. Which made turn around 2 weeks to a month. So the idea of a local crematory that could help service others on their family farm was made. They opened their doors in May of 2009.